We are remodeling this 4 bed 2 bath home in the Moundview neighborhood just down the street from Coe College football field. 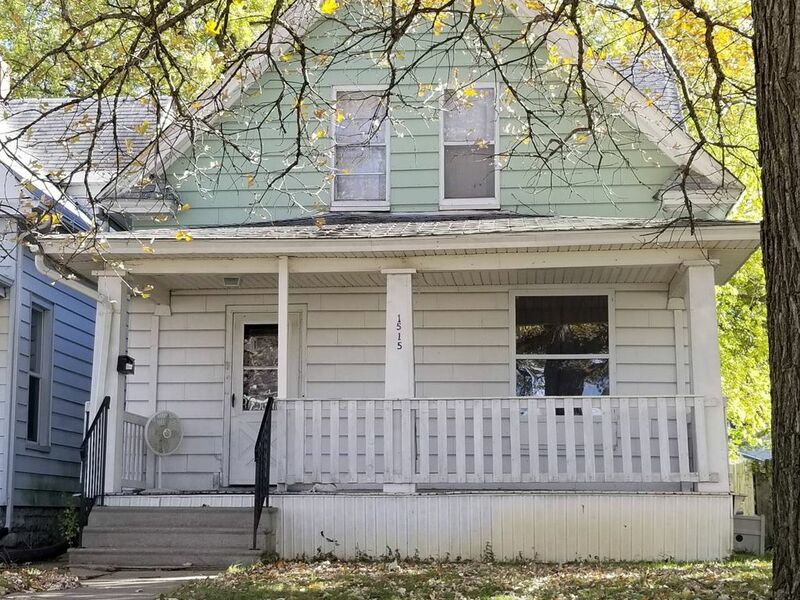 She needs a few more updates but is perfect for anyone that wants to stay close to Mount Mercy, Coe College, St. Luke's Hospital or anywhere downtown. Note the address is 1515 "E" Ave NE, not East Ave! Shuttle service to and from airport available for a fee. Lifelong resident of Cedar Rapids. Any questions you have or anything you may need feel free to ask.